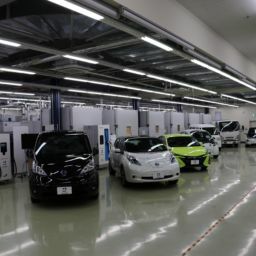 A report to visit 50 landmark V2G projects around the world is published and made available for the public on-line, featuring many a project CHAdeMO members participate(d) in. 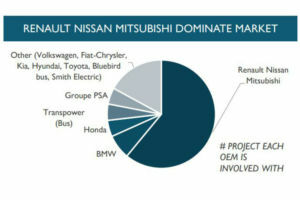 Ever wondered how many V2G (vehicle-to-grid) projects are out there in the world? 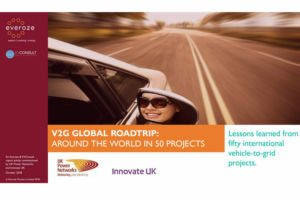 The ‘V2G Global Roadtrip’ – a new report co-authored by Everoze and EVConsult and jointly commissioned by UK Power Networks and Innovate UK (CHAdeMO special member) – answers this question. This new report has collected the landmark V2G projects to “systematically capture lessons learned” and is now available for the public on-line. 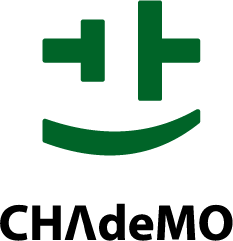 V2X (or often referred to as V2G) is based on the technology enabling bi-directional energy transfer from/to plug-in electric vehicles. The authors focused on V2G projects with “physical deployment of V2G technology for a specific use case,” excluding “desk-based studies, experimental research and narrow technology demonstration,” and identified 50 V2G projects around the globe: 25 (50%) in Europe, 18 (36%) in North America, and 7 (14%) in Asia. 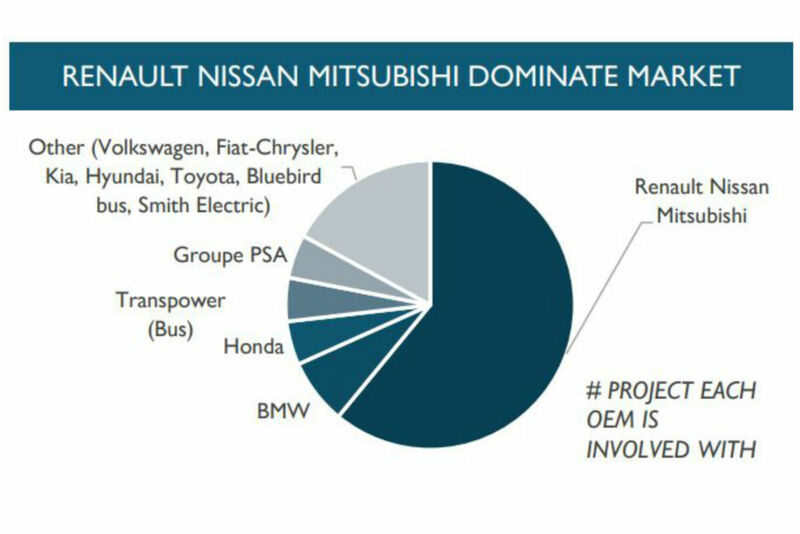 The CHAdeMO-equipped automakers dominate in the breakdown of plug-ins used in these projects, reflecting the fact that CHAdeMO is the only standardised charging protocol defining V2X and having production vehicles readily available for it at this time (see pie chart 1). The authors shortlisted 10 projects that involves services provided to Distribution System Operators (DSOs) and took a closer look at each of them. 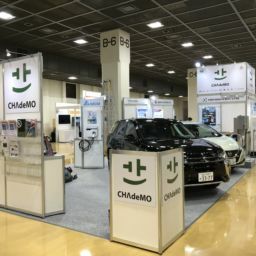 The projects include those that have already wrapped up like the Parker Project (DK) and M-Tech Labo (JP), as well as on-going ones such as the Grid Motion (FR), Redispatch V2H (DE), and UCSD Invent (US) projects. 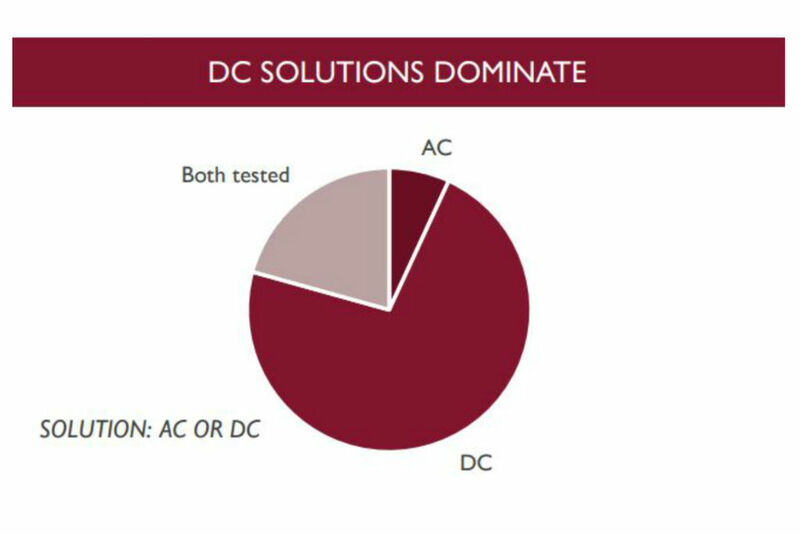 Overall, the stakeholders agree that V2G has been technically demonstrated and the challenge now is “identifying a viable commercial model.” The report highlights some lessons learned from these projects, both for network operators as well as for the industry, and concludes that V2G could add the most value for DSO services where (1) export is required, (2) at locations with surplus solar capacity. 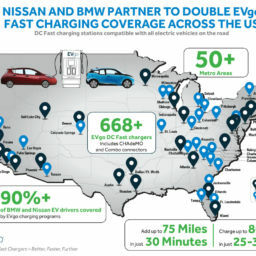 (3) in markets with high peak pricing or charges, and/or (4) for longer duration. You can view the full report from here or pasting the below link.